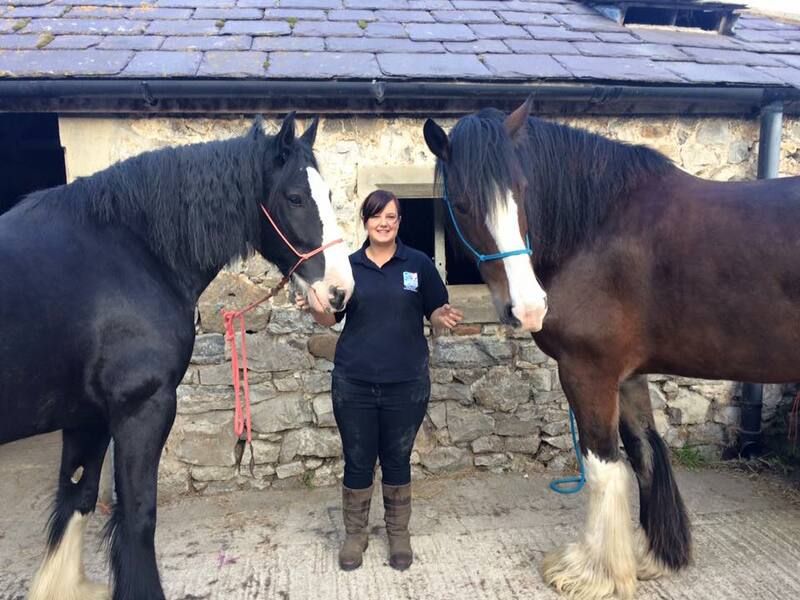 Jess is a veterinary physiotherapist covering North Wales and surrounding areas. 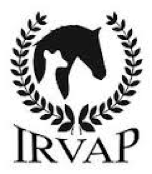 As a IRVAP registered veterinary physiotherapist she treats horses and dogs under veterinary referral. Jess gained her post graduate Advanced Certificate in Veterinary Physiotherapy with CEPT which is accredited at Level 7 by Middlesex university. Prior to this Jess obtained her BSc (Hons) in Equine science with Harper Adams university and her Foundation degree in equestrian psychology at Glyndwr University. 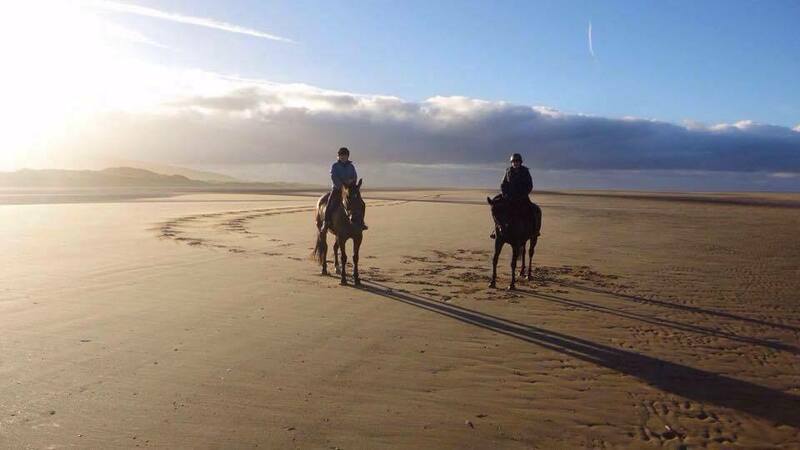 She has a wealth of experience with horses since an early age and can cater for all horses from the retired and happy hackers to the top level competition horses and racehorses. 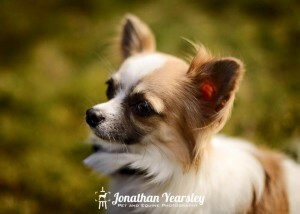 Jess also specializes in physiotherapy for dogs as these pampered pooches can’t be overlooked either! 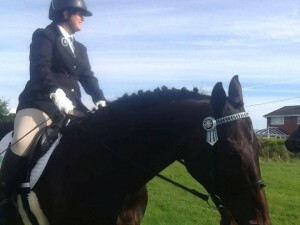 Racehorses are her passion and she has lots of experience with thoroughbreds having worked on a racing yard. 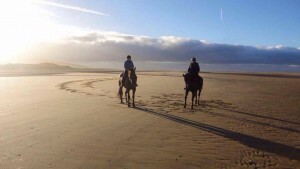 Jess is also the physiotherapist for the racehorse trainer Rebecca Curtis and visits them on a regular basis. In her spare time she loves retraining her ex racehorse Derricks dotty and spending time with her friends, family and Chihuahua Louie! Alongside working as a physio, Jess has also worked for Forageplus, a nutritional company in Mold with a “Forage Focused” approach. 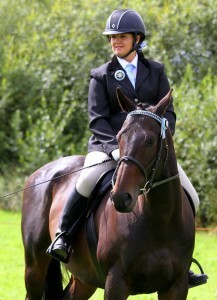 This means Jess can also advise customers on any queries they have regarding their horses nutrition.